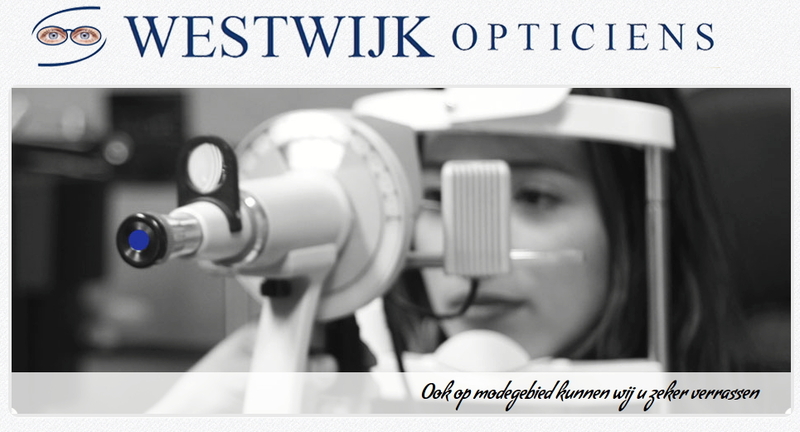 We would like to thank Westwijk Opticians, Amstelveen for helping us with sponsorship. Hoichoi highly appreciates Westwijk Optician’s initiative to help us with a cause. We are looking forward to this in a long term basis, we intend to grow together and be successful with our endeavors. Westwijk Opticians, Amstelveen is an independent optician in our neighborhood Westwijk Winkelcentrum. Their only paramount objective is quality eye care and customer service at a reasonable price rate. You can visit them for an eye test, fixing or ordering new glasses/ spectacles, or contact lens fitting. Your investment is their commitment towards quality. Please follow Westwijk Opticians at facebook or their website for special offers and deals.